God’s guidance is more like the marriage guidance, child guidance, or career guidance that is received from counselors than it is like being “talked down” by the airport controller as one flies blind through the clouds. Seeking God’s guidance is not like practicing divination or consulting oracles, astrologers, and clairvoyants for information about the future, but rather is comparable with everyday thinking through of alternative options in given situations to determine the best course open to us. The inward experience of being divinely guided is not ordinarily one of seeing signs or hearing voices, but rather one of being enabled to work out the best thing to do. How do we witness to unbelievers? Tim Keller uses Blaise Pascal to answer this vexing question. God’s will is always a difficult issue. I’m not referring to God’s revealed will. The law is clear enough. The difficult part of God’s will is unpacking the juxtaposition between God’s and our will. We act freely and at the same time do exactly what God has decreed. This goes from things as diminutive as whether or not I scratch my head when it itches to whom we marry. Tom Schreiner discusses the contours of this interface. Every case of special guidance given to individuals in the Bible has to do with that person’s place in the outworking of God’s saving purposes. … There are no instances in the Bible in which God gives special and specific guidance to the ordinary believing Israelite or Christian in the details of their personal existence. Of all people, Calvinists ought to be the most humble people on the planet. They understand that they are who they are solely by God’s grace. God gave them the insight and willingness to choose him. Ray Ortulund quotes hymn writer John Newton expressing this very truth. R. C. Sproul asks the question we need to ask ourselves every day. Are you seeking after God? Have you heard about the female holocaust in India? Any guesses as to why there are 37 million more men in India than women? Abortion and infanticide aren’t just an American problem. O won’t you take me there? 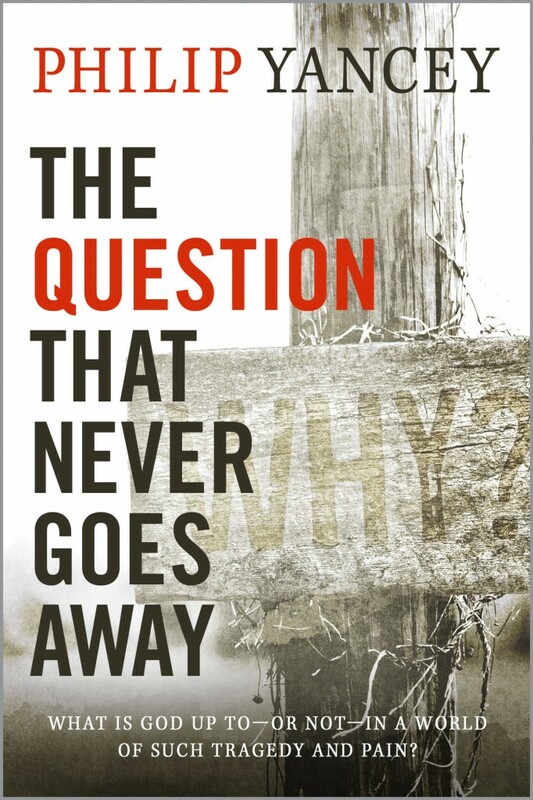 Phillip Yancey’s “The Question That Never Goes Away” is free TODAY ONLY (Sep 11) for Kindle. Yancey is a masterful writer, however, in my view, his theology is usually a touch humanistic. I haven’t read this book so don’t quote me. When I’ve read him in the past, human choice always trumps God’s. That said, I still think the book is probably worth the read. The question of “why” is alway challenging. 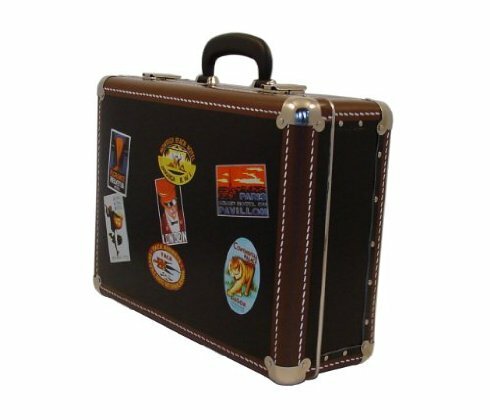 One of the more difficult things believers have to unpack is the sovereignty of God. I get questions about it all the time. How should we understand the interface between God’s sovereignty and human responsibility? Often people emphasize one or the other. They say that ultimately everything depends on the free will of man. Others stress God’s sovereignty. Both are true. (Actually, I mean that fallen men act freely, not that they have free will; fallen man is still spiritually dead and a slave to sin.) Here are three resources that help believers think about these truths. First, Justin Taylor, leaning on Don Carson, discusses compatibilism. His point is that as believers look at the cross, all believers in some sense become compatibilists. Second, this article addresses three mistakes people make when talking about the sovereignty of God. The discussion that follows the article is also insightful. Finally, John Piper’s book “Spectacular Sins and Their Global Purpose in the Glory of Christ” is available for free in PDF format. It is a very helpful treatment of this whole issue.